of the economy & keep our trucks on the road. " Our family of drivers are the engines that keep our company moving forward. 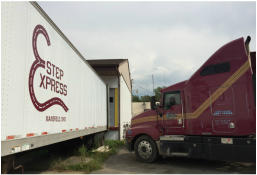 We are proud to be the leading locally owned trucking company in Mansfield, Ohio.